Call or Text 209-740-0767 or email gussaar@gmail.com for immediate response. Joseph A. “Gus” Saar’s Real Estate Practice – what you can expect from me. My clients can expect to be represented in a professional, honest, straightforward manner, and have the full benefits and advantages of all my experience in the business. I consider my practice a full-service business where I personally oversee each stage of the process. I protect my clients’ interest by personally paying attention to details that many other brokers overlook or take for granted. I have a vast network of inspectors and vendors to ensure I always have the right person/tradesman for the job. Resources gained through my experience give me the advantage of having already experienced most circumstances, thereby knowing how to navigate the many cumbersome situations that often arise during the course of a purchase or sale. I also have select lenders I use who are customer service oriented and don’t waste valuable time accomplishing their leg of the transaction. I genuinely enjoy families and kids, and can have a lot of fun looking at homes together. Your kids are always welcome to join you. Perhaps most importantly, my clients know they can reach me on the phone personally anytime they have a question. I answer my own phone, so I am always reachable. Things can happen quickly in this business, and I strongly believe clients want to be able to speak with their agent when it’s needed, not later in the day or next day, but literally as soon as possible. 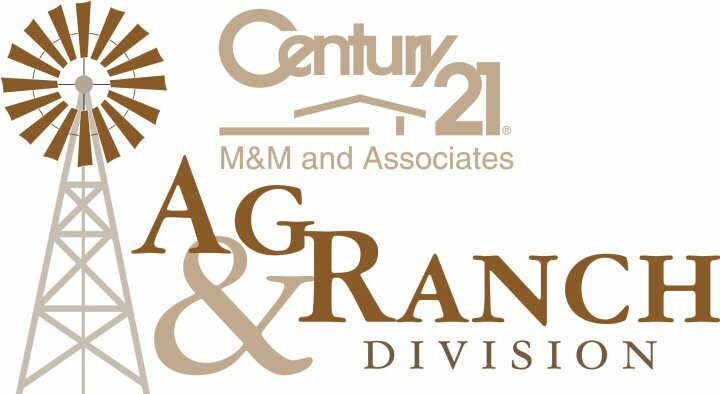 Call me anytime 209-740-0767. I have been in Real Estate most all of my adult life having come into the industry straight out of college. I have a Business Degree in Real Estate Management and Finance. I have enjoyed helping many people achieve their real Estate objectives. Whether it’s helping a Seller maximize their net proceeds or working with Buyers to get them comfortably into their first home, I pride myself on providing the attention to detail required in today’s market to assure my clients are completely satisfied at close of escrow. I am happily married and the Father of three young adults, all of whom are currently in College. I love sports, specifically basketball, and spent the better part of ten years coaching at one of Tracy’s High Schools as well as running an AAU basketball program. I enjoy classic Oldsmobile’s and have a couple that I work on during my off hours. I also enjoy collecting watches and coins and currency from early America and around the world. I grew up in Berkeley California and migrated to Tracy when I had my first son, that was in 1993, and I’ve been here ever since. 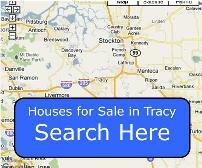 I love Tracy and can say undoubtedly that it was a great city to raise my kids in, I recommend it to anyone. My dream of homeownership, well I thought it was a dream gone by. Until I spoke with Gus in 2008! I told him frankly about my financial situation and he instantly made me feel comfortable and the trust I initially felt due to my source’s recommendation begin to grow: between him and me. In those days, there were First-time Buyers Assistance Programs and within three days I think it was…Gus had me approved! So now I could get into something…if we could find something. We started looking for a place within my budget—NOT within the amount the bank would loan me. If I bought THAT much house, I would not still be living in it some nine years later. Gus was treating me as if his sister: his concern first and last was that I found a house I liked and could afford in a neighborhood that suited my lifestyle and was safe. On our second weekend looking, we found the place! It had just returned to the bank yet the landscaping was still green and manicured. Listed ‘Sold As Is’, Gus with his seasoned, skillful negotiation style, was able to get the bank to share 50/50 on the $ needed for a few repairs needed. You gotta be kidding me? I’ve never once regretted working with Gus. And I have referred him many times to people I care about…who become people Gus cares about. Go for it—make your homeownership dreams come true! Gus Saar can help.